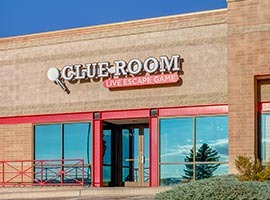 Looking for what to do in Denver? When you wake up in Denver, adventure awaits. Explore the city’s greatest spots. From downtown amusement parks to fascinating museums, Denver’s attractions deliver unique and unforgettable experiences. Whether you’re a local, here for the weekend or more than a week, discover the best things to do in Denver during your trip. 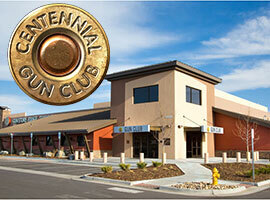 Centennial Gun Club was designed from the ground up to be a unique gun store, shooting range and training facility unlike any in the Colorado Front Range. Equip – Prepare – Practice was developed to give you the most complete experience by combining an exceptional Denver firearms dealer with a state of the art Denver firing range and outstanding Denver firearms training. The RockSalt Spa is Denver’s first salt therapy Spa, scientifically known as Halotherapy. RockSalt Spa is a drug free, complementary alternative therapy, which may accelerate healing and improve overall wellness and whole body balance for some clients.